Posted on July 30, 2014 at 10:55 am. Well, hello, Wednesday! We are excited to remind you that you are officially halfway through the work-week and only 2 days away from a long weekend! 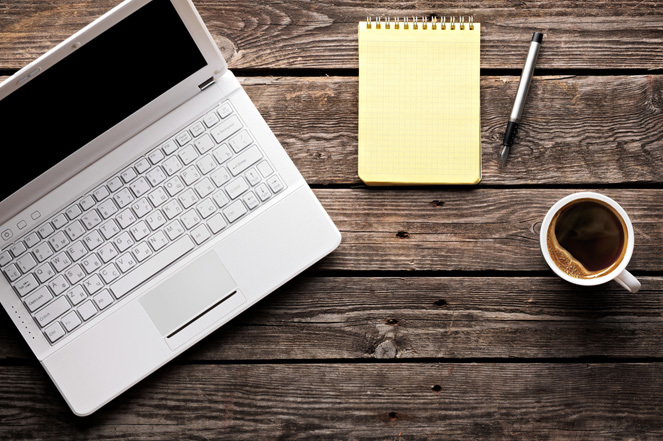 Time to pop on the kettle, sit back and check out the stories that have caught our eye so far this week…here is your Mid-week Mash-up! Samsung becomes the first global partner of the Association of Surfing Professionals (ASP); a partnership that is featured in their latest ad that focuses on the worldwide growth of surfing. The ad includes a number of pro surfers and demonstrates that no matter how long you’ve been surfing, when it comes to the power of the waves, everyday is day one. 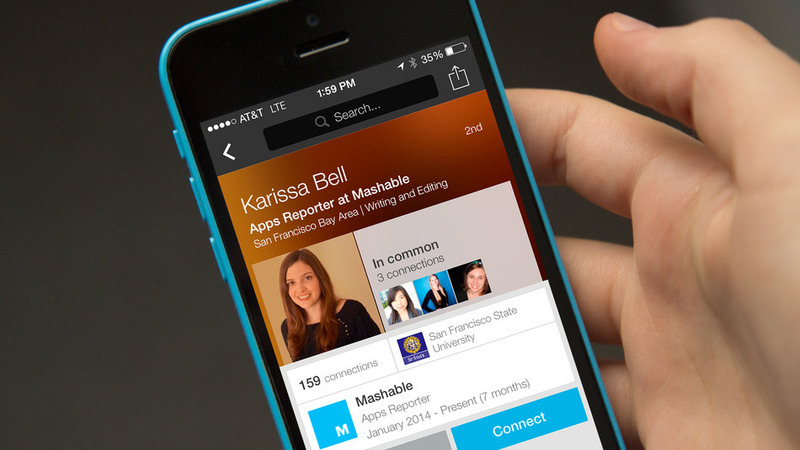 LinkedIn’s latest mobile app update features a redesigned profile page that focuses on the relationship aspect of the platform. The aim of the redesign is to make it easier for users to initiate conversations between other members, even if you aren’t connected yet. Promoting the release of the latest fragrance from Marc Jacobs, a dreamy experiential promotion set up in the Westfield London, White City shopping centre lures shoppers into an interactive ‘Dream Room’ inspired by the online ‘Dream Capsule’. 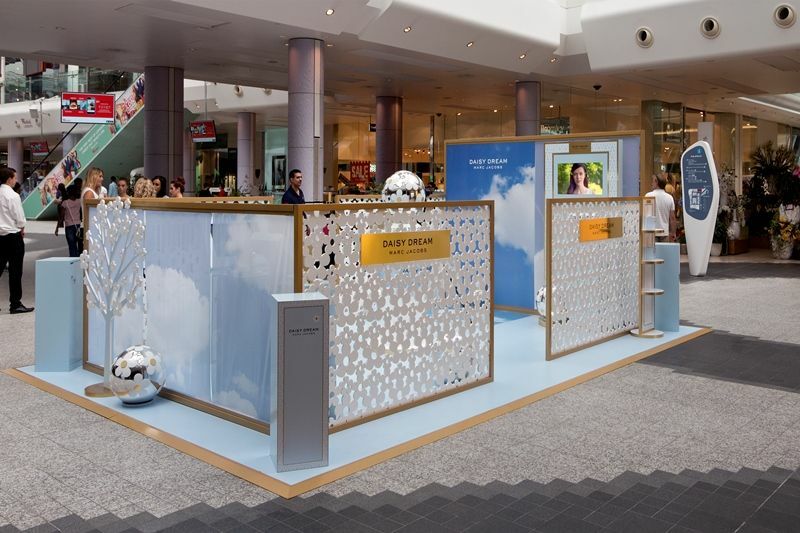 The illusury experience has shoppers upload their own dreams into the ‘Dream Capsule’ via iPads, offering them the chance to win a shopping trip to NYC. Other features include mini deluxe handbag samples, cloud-shaped cookies and a glossy photo of their experience, which can be emailed to them and shared through social media using the hashtag #mydaisydream. Ever wonder who the favourite child in your family is? Well, wonder no more. A new app called “The Favourite Child Detector” was created by agency FCB as a clever way to promote Modern Family’s upcoming season on New Zealand’s Prime TV. Simply add yourself, your siblings and the chosen parent into the app, and sit back as all interactions are analysed (likes, shares, comments and tags) and the favourite child is revealed.